Black Panther has become the first Marvel Studios film to win an Oscar, taking home the Best Costume Design golden gong. While films produced by Marvel Studios have been nominated for Oscars before, predominantly in the Visual Effects category, they have continually lost out to other movies. 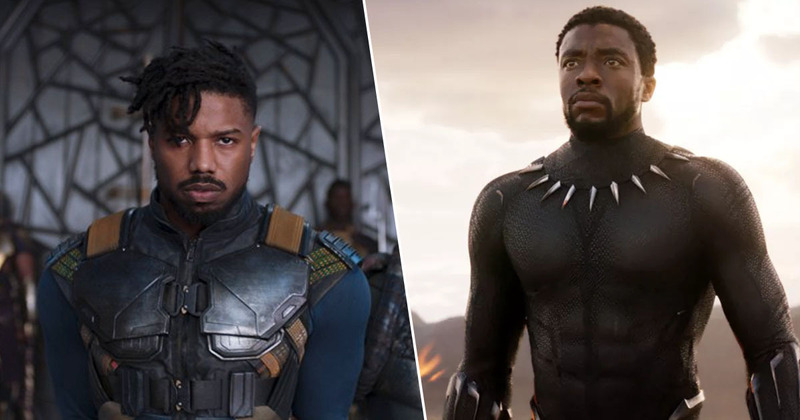 However, this year was Marvel’s year as their epic Black Panther was crowned the victor, winning Best Costume Design. It beat out nominees The Ballad of Buster Scruggs, The Favourite, Mary Poppins Returns and Mary Queen of Scots to the award. This has been a long time coming. Spike Lee, thank you for my start, I hope this makes you proud. Marvel may have created the first black superhero, but through costume design, we turned him into an African king. Black Panther then went on to win Best Production Design too, facing off tough competition from The Favourite, First Man, Mary Poppins Returns and Roma. It is also nominated for Best Picture tonight (February 25), becoming the first comicbook film to receive a Best Picture nomination at the Oscars. It is up against BlacKkKlansman, Bohemian Rhapsody, The Favourite, Green Book, Roma, A Star Is Born and Vice. The Academy of Motion Picture Arts and Sciences has previously snubbed superhero films, including The Dark Knight, in the biggest category of the ceremony. But an Oscars nod for Black Panther isn’t a huge surprise, since it was critically acclaimed upon release. It was also a smash hit at the box office, grossing a whopping $1.347 billion worldwide, according to Box Office Mojo. 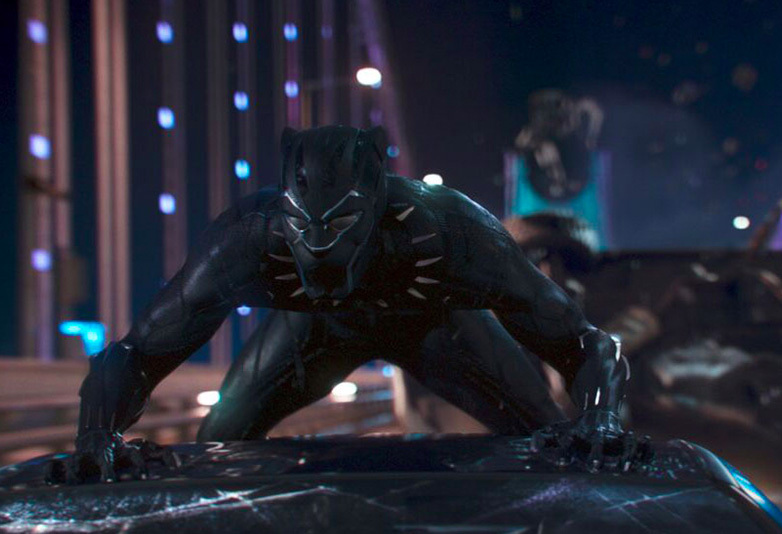 During its run in cinemas, Black Panther became the highest-grossing solo superhero film and the ninth-highest-grossing film of all time, as fans rushed to see T’Challa become a king.